This book takes a look at the pre-colonial era of African history. To students in universities throughout Africa, the pre-colonial history of Africa, is however still a relatively unknown area. This book sets out to write the history of Africa before the 1800’s for students interested in the area of studying early cultures and civilisations of Africa. 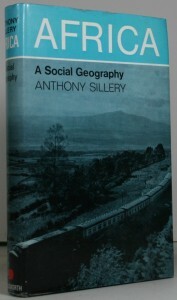 For this revised edition of his successful book, first published in 1966. Basil Davidson has brought up-to-date his coverage of modern African affairs and the situation facing the peoples of Africa at this crucial moment in their history, but his achievements in the earliest parts of the book remain. This little book aims to give a bird’s eye view of Africa. It is an an introduction to a vast subject, and as such is limited. It was just meant to be used to supply some “background knowledge” for teachers. 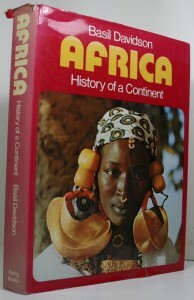 A comprehensive account of the complex history of the African continent. 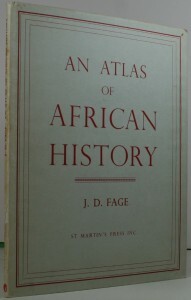 The Author has produced within a single volume a remarkably comprehensive and clearly presented account of the complex African history. He draws upon the current state of knowledge in the fields of anthropology, archaeology, linguistics and the recording of oral tradition to show the development of the pattern of races and social groupings. 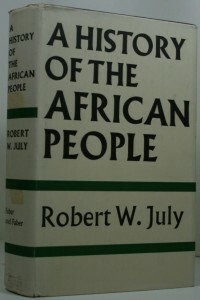 Much of this knowledge has been built up in the last few decades, stimulated by the search for identity of newly independent nations in Africa. 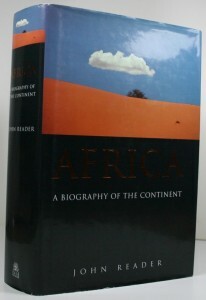 A Biography of the Continent. Drawing on many years of African experience, John Reader has written a masterpiece – a book of startling grandeur and scope that recreates the great panorama of African history, from the primeval cataclysm that formed the continent, to the civil strife of today. It is only in the last 150 years that we have learnt what we now know about the interior of Africa. The coast has been known to travellers and traders for a much longer period. 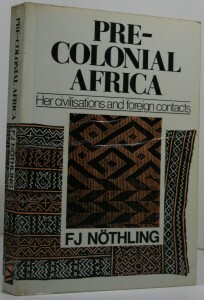 This book is a mine of information about various parts of the continent, ranging from relief and climate to ethnology, race relations, agriculture, and population. A good reference book for any historian. 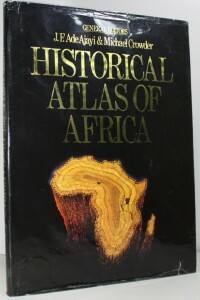 The Historical Atlas of Africa is a unique work of reference covering the history of the entire continent from the origins of mankind to the present day. 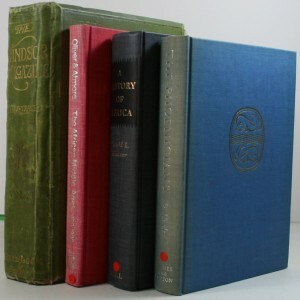 In 72 sets of maps it illustrates such diverse events as the development of stone and iron-age industries, the domestication of plants, Egypt under the Pharaohs, the Roman Empire in North Africa, the establishment of early Christian churches in North Africa and Ethiopia, the spread of Islam, and represents a major contribution to the study of the African past. 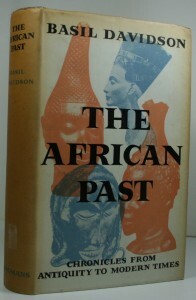 A wonderful view of African history. A research to bring into focus one of the major problems of African sociology. 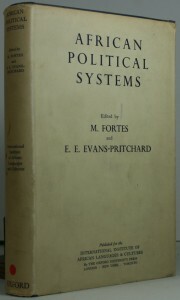 The first stage of a wider inquiry into the nature and development of African political systems. The African Past is an anthology of Africa as told in the chronicles and records of chiefs and kings, travellers and merchants, adventurers, poets and pirates and priests, soldiers, and men of learning. This book can be read not only as a lively and arresting story but as a continuous guide to the long unfolding of African history. The past five centuries have witnessed a shocking series of confrontations between Europeans and indigenous peoples around the world. 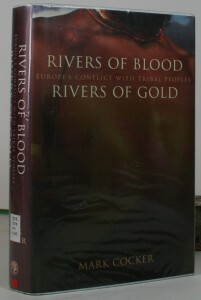 “Rivers of Blood, Rivers of Gold” is an essential book in understanding the true impact of imperialism. Beautifully and passionately written, it provides a judicious and exhaustively researched indictment of European exploitation. It focuses on four collisions between Europeans and indigenous cultures: the conquest of Mexico, the British onslaught of the Tasmanian Aborigines, the uprooting of the Apaches, and the German campaign against the tribes of South-West Africa. Mark Cocker brilliantly narrates and describes the fundamental experiences that underlay the colonial experience around the globe in his thought provoking book. 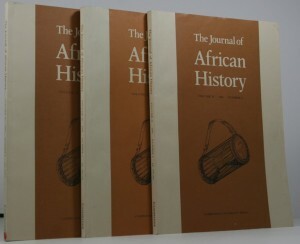 This journal is published three times a year, so three parts form one volume. 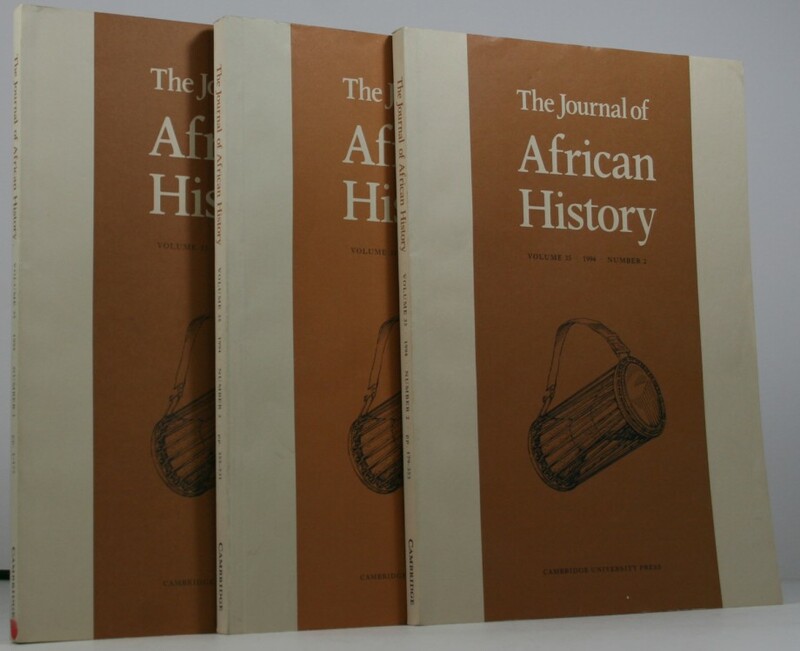 The journal looks at different aspects of African history, from archaeology, to Islamic society, slavery, colonialism, and so on. Incredible as it may seem today, European explorers and colonists wrote in quite recent times “The African people had no history of their own, until they came into contact with Europeans”. This volume opens up the perspective of information and knowledge concerning the movement and foundation of the various African native people south of the Sahara, pre-European. 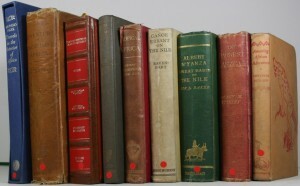 This unique book covers African history from Roman times up to 1957. Dr. Fage, Professor of History at the University College of Ghana, in collaboration with the cartogapher, Maureen Verity, produced a scholarly series of black and white maps, clearly showing Africa’s history from Roman times. A truly interesting piece of work. 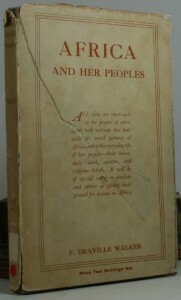 This book describes some of the exploits of Ermin Pasha, who was Governor of Equatoria or French Equatorial Africa, west of the Anglo-Egyptian Sudan. He lived during a period in African history, during the dark days of the struggle for control by Britain of the Sudan and Egypt. This is an account of the request by Ermin Pasha to the British to rescue him and his country from being over run by Khurdish rebels, after the death of General Gordon. It is interesting, in light of Britain’s struggle for control in that area of Africa.